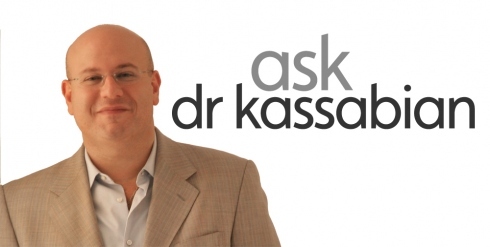 Ask Dr. K: What Can I Do For a Quick and Effective Makeover? By using the right combination of fillers in just the right places, we are now able to achieve a facial make over in a matter of minutes. Our appearance is important to everyone yet not all of us have the time for constant upkeep. By skillfully using these injectable fillers, I can take years of your visible age in one short visit. Often referred to as a “liquid lift”, there is an array of dermal fillers available today that address specific needs and are used in different areas for optimum results. For Instance, hyaluronic acid fillers like Juvederm, are used to fill deep wrinkles, define cheeks and fill shadows under the eyes while collagen based gels like Sculptra addresses fat loss loss in the face and improves a gaunt appearance. Finally, Botox is ideal for preventing further wrinkles from forming and also can provide a slight lift depending on what you and your doctor have decided is the best treatment plan for you. Please visit my “Guide to Injectables” for a complete overview of the various injectables. and which might be best for you. This facial rejuvenation procedure is completely customizable and can be tailored to your liking. Whether your concern is static wrinkles you would like to smoothen out, or you feel like your eyes are a bit tired looking, nearly all facial concerns can be addressed and a plan can be made with your doctor to correct those. 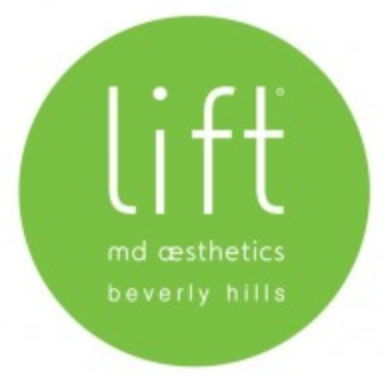 For more information or for a private consultation, please contact Lift MD Aesthetics to contact Dr. Kassabian. Next ›New Year, New Ways to Use Botox!